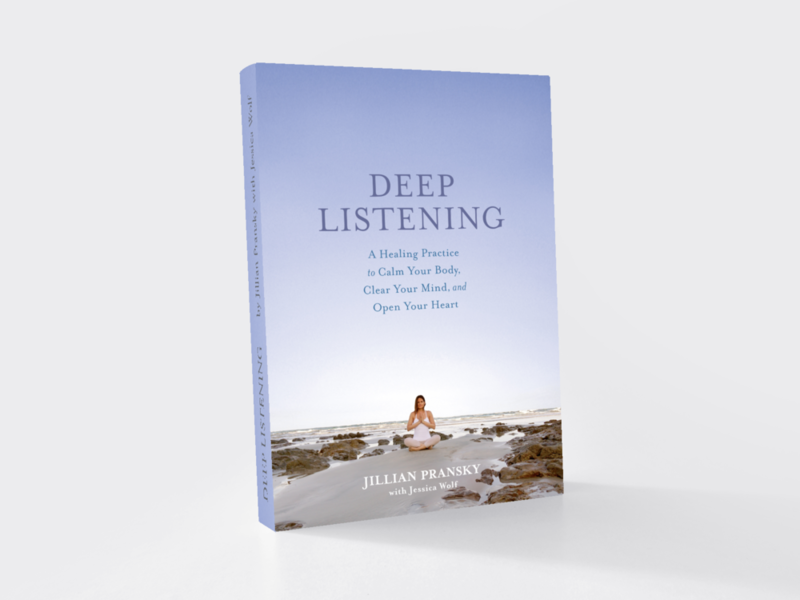 Just one conversation with Jillian Pransky gives a person a sense of peace and calm that is hard to come by in today’s fast-paced, technologically-driven world. You immediately take a deep breath and relax. Your heart rate slows down. Your mind clears.